Which food has the highest amount of sodium? 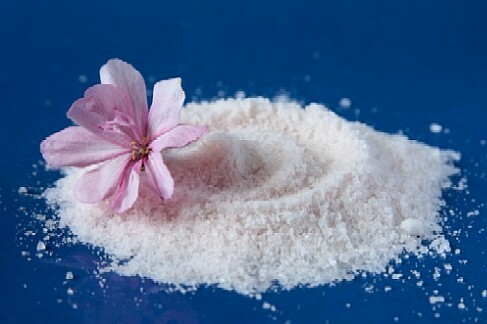 We all need some salt in our diet, yet if we consume too many processed foods, we may be getting an unhealthy amount. Check the Nutrition Facts Labels of everything from soups and sauces to condiments and crackers. In other words, take a look at any food or drink item that has a label on it. Remember to look for the number of servings in the container and serving size. It is not uncommon for a packaged food or bottled drink to contain more than one serving. To balance out your sodium intake, increase your servings of fruits, vegetables, grains, legumes, unsalted nuts, and lean protein. In addition, when you prepare your own meals and recipes, you have control over how much salt you add, if any. Answer: b Cup O’Noodles has 1500 mg of sodium, a Jello Pudding has 400 mg, c. 1 dill pickle has 900 mg, and d. 1 cup Progresso Lentil Soup has 810 mg.